Appellate Law: What’s so special about the Court of Special Appeals? 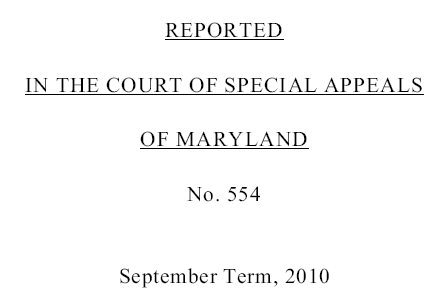 Exactly what happens when an appeal is filed with the Court of Special Appeals? Find out from the experts. Leslie Gradet, Clerk of the Court of Special Appeals, and Jeff Ross, Staff Attorney, will demystify the administrative side of the appellate process. They will also discuss the key role of legal research in appellate brief writing.